These are our customers' most frequently asked questions. If your question is not addressed in an answer below, please contact us, or use our online chat facility. These are our most frequently asked questions about placing orders and payments. If your question is not addressed below, please contact us at the phone number above or click the Email Us link. I need help choosing - who can I talk to? 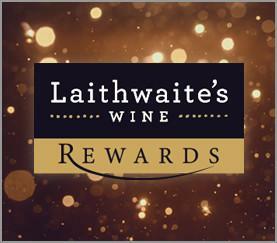 Does Laithwaite's Wine offer Click and Collect? These are our most frequently asked questions about shipping and delivery. If your question is not addressed in an answer below, please contact us at the phone number above or click the Email Us link. What if I am not in when you try to deliver? / Where will you leave my order? These are our most frequently asked questions about creating and managing your account online. If your question is not addressed in an answer below, please contact us at the phone number above or click the Email Us link. 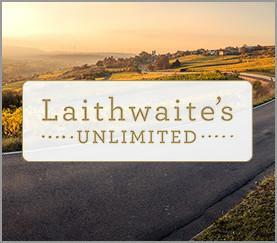 How do I cancel my account with Laithwaite's Wine? These are our most frequently asked questions about returns and substitutions. If your question is not addressed in an answer below, please contact us at the phone number above or click the Email Us link. 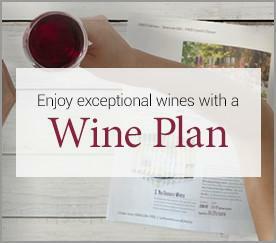 These are our most frequently asked questions about creating and managing your Wine Plan online. If your question is not addressed in an answer below, please contact us at the phone number above or click the Email Us link. 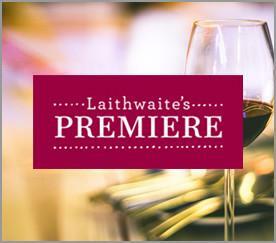 These are our most frequently asked questions about gifts, vouchers and corporate sales. If your question is not addressed in an answer below, please contact us at the phone number above or click the Email Us link. 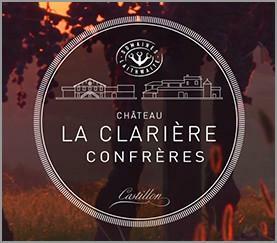 These are our most frequently asked questions about our events. If your question is not addressed in an answer below, please contact us at the phone number above or click the Email Us link.